This the first part of the series of posts on Experimental and Theoretical Probability. 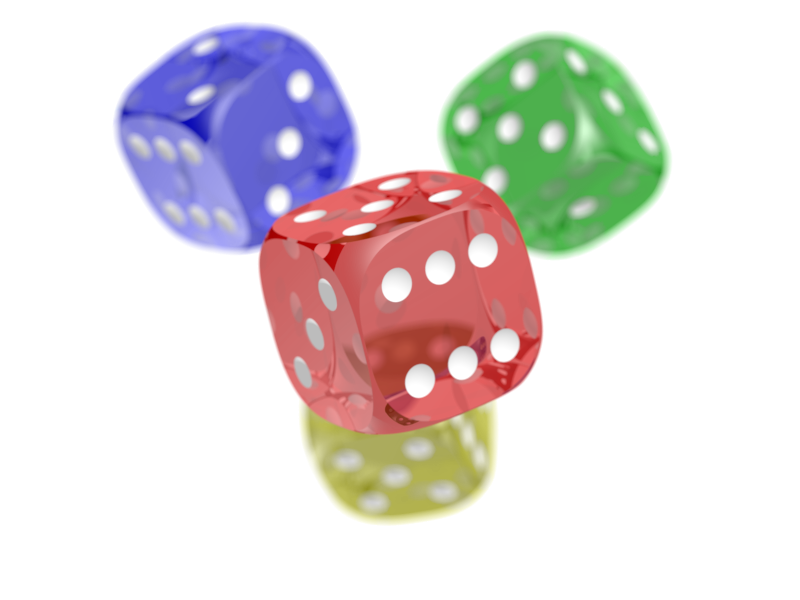 If two standard cubical dice are rolled, one red and one blue, the possible sums ranges from 2 = (1+1) and 12 = (6+6). Now, are the chances of getting these 11 sums equal? For example, is the chance of getting a sum of 2 similar to the chance of getting a sum of 5?